Once upon a time ... La Vieille Crêperie ... a real institution on Méribel-Mottaret, now held by Valérie, a ski instructor. For lunch, afternoon tea or for dinner, La Vieille Crêperie is a gourmet menu with a large selection of savory cakes and sweet crepes, as well as Savoyard specialties, always "shaped" with fresh products and quality. What could be more enjoyable than having a pancake and a steaming hot chocolate whatever the weather? Maybe let time stretch, and order another! A warm and friendly room where you can see work with just and smile the crepe house. Guests can also enjoy the sunny outdoor terrace. The selected products of a diversified menu in which salads, Savoyard specialties and house, pancakes and crepes intermingle ... will satisfy young and old. Let yourself be tempted by crepe tatin and its famous salted butter caramel! One thing is certain ... when you come here ... you come back! An address not to be missed during your stay on the resort! 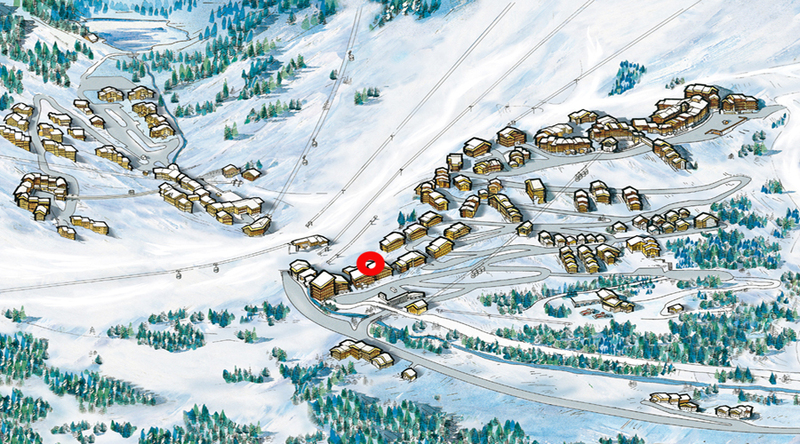 Some information about the ski area, Valerie will surely give you some! All tracks lead "A La Vieille Crêperie" ! !